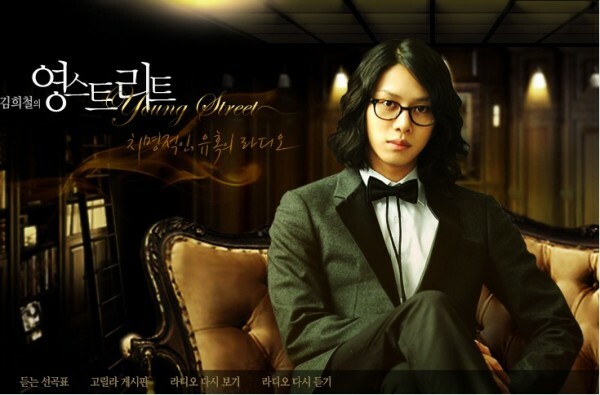 Super Junior member and twitter sensation Heechul hosts his own radio show titled Young Streeton SBS PowerFM. He’s been known to perform some crazy antics for the Radio program’s webcamand now he’s at it again. On a recent episode of Young Street, Heechul performed B2ST / BEAST’s past hit single ‘SHOCK’and he looked so so crazy in doing so. At one point during the performance he stated that he was receiving no sound and jokingly complained that the song had too much English in the lyrics.